Lawrence has been in the property industry for 26 years, starting originally with his family run business, as a lettings negotiator. He made the transition to Financial Services in January 2004, where he qualified as a mortgage and protection adviser with Countrywide Mortgage Services. He regularly won awards for his levels of customer service and written business levels. He was then promoted to Regional Sales Manager where he oversaw a team of 8 advisers. His role included running team meetings, developing and coaching advisers, as well as recruiting new team members. He then made the jump to become self-employed in April 2013, where he worked alongside the Robinson Jackson estate agency group, service their branches and clients. He then went on to found Trinity Finance in 2015, alongside his two co-directors, and is based at our Welling Head Office. 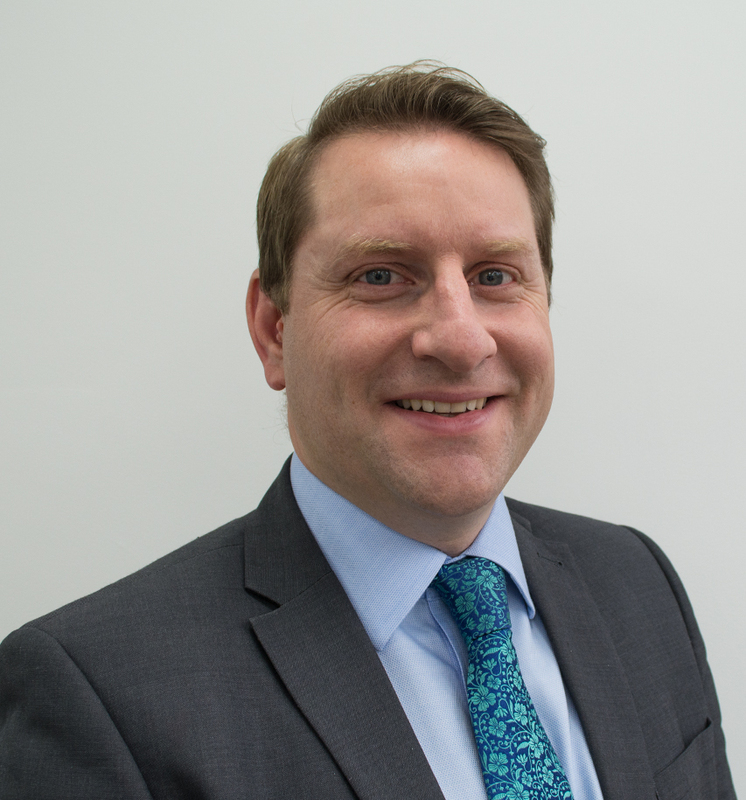 As well as servicing his extensive back-book of clients, consisting of re-mortgages, buy to let and purchase applications, he specialises in helping first time buyers understand the home buying process, to enable them to get onto the property ladder. He now also oversees the compliance aspect of the business, to ensure that Treating Customers Fairly is at the heart of our business. In his spare time, he is a keen golfer and also enjoys playing football twice a week. He is a film buff and regularly enjoys taking his son to the cinema, usually for free courtesy of Vitality.